We may have lost some of the more famous and larger British heritage brands in recent years, but there's a growing number of plucky little Brit companies stepping in to their brogues and taking on the faceless conglomerates with a business model that combines the right combination of scale, authenticity, eccentricity and originality. 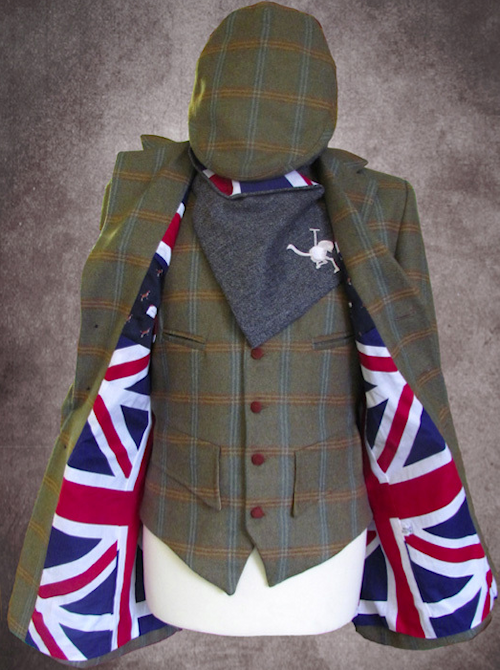 One such company is Holland Cooper, designing and making clothes entirely in the UK that give a fresh take on traditional country style. Tweedy's Thought: For consumers there's an attractiveness in the exclusivity inherent in smaller companies. What you're buying is unlikely to be shipped around the world in the container-load to be worn on countless backs or sprayed on countless necks. Not that small companies shouldn't grow, but they should always remember the elements that allowed them to flourish in the first place - a Made in the UK label often being one of them. Holland Cooper was founded in 2008 by Suffolk-based designer Jade Holland Cooper through a love of classic British outdoor wear. Her clothing collections use traditional cloths, such as tweed, but also bring in contemporary references, brightness and colour. Jade set out to "defy the convention of heading east". The clothes are manufactured in the UK. 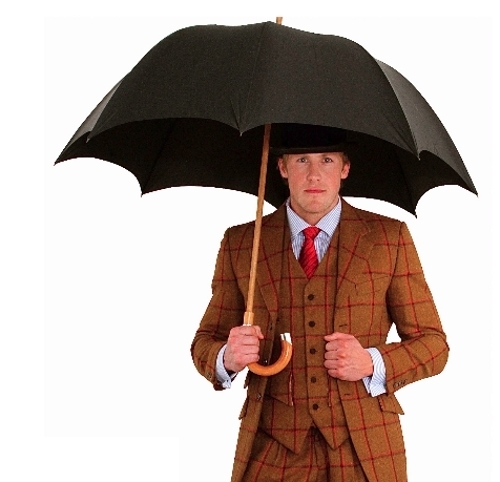 Holland Cooper tweeds are made from the wool of the Cheviot and Shetland breeds of sheep. With authenticity in mind, the Shetland tweeds are woven from Shetland wool on the Shetland Islands. Wool from each type of sheep is chosen for its differing qualities. Shetland wool has many natural colours, and the finest of Shetland wool can feel like silk. Cheviot wool is resilient and has a crisp feel. 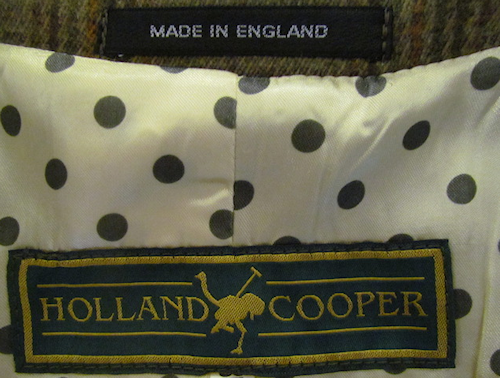 You're getting quite the British package with Holland Cooper's British Collection. Take a look at the Morrison jacket (above) and Aviator gilet (below). 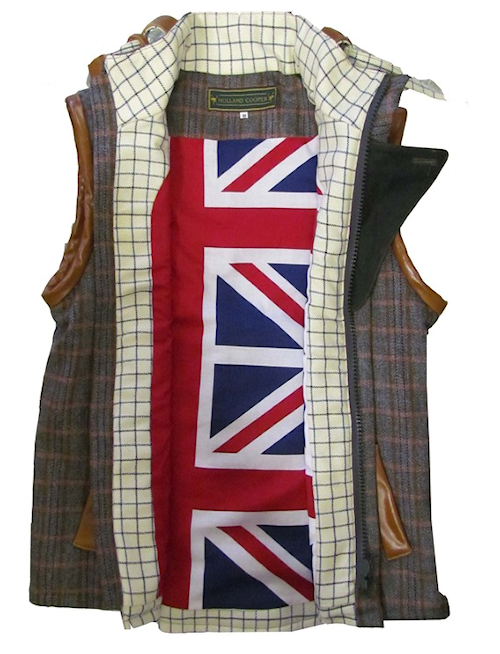 The gilet has herringbone tweed, with cotton tattersal and Union Jack lining. 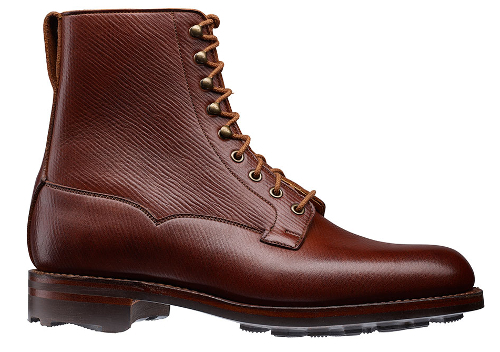 It's reinforced at the neck, pockets and cuffs with distressed leather. Maximum Brit Points. It might be an idea to have one of those to hand through summer - you know what the weather's like.